The new trailer for the LEGO Batman movie. The movie comes out February 2017. Buccaneer Batman with new Book. Look what is coming next month. The new DC superheros Character Encyclopedia with a Pirate Batman. I like the phrase Buccaneer Batman better. He’s pretty cool even though there’s already a ton of Batman minifigures already. See DK page for more. Amazon has its US release date as April 5. Today I got the newest DC LEGO Dvd with a Cosmic Boy minifig. Found it at Target. Are you going to pick up either of these? 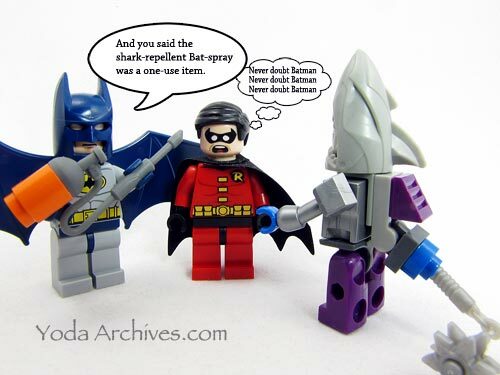 March 2, 2016 | Categories: LEGO, Super Hereos | Tags: batman, comics, dc, exculsive/premiums figures, lego super heroes, pirate | Comments Off on Buccaneer Batman with new Book. Tee fury has an awesome Dark Knight shirt today. 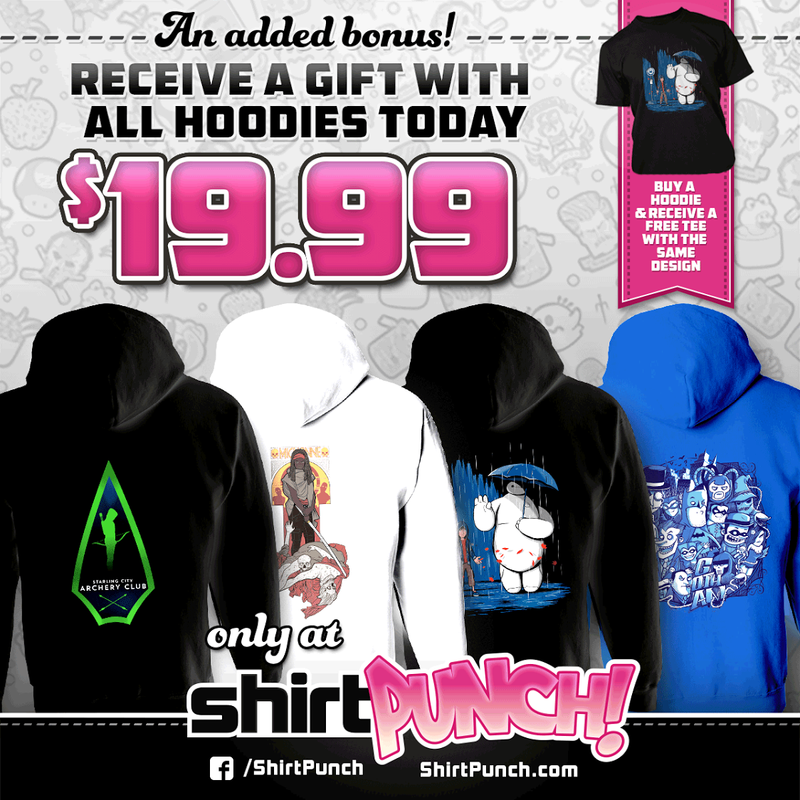 Get this limited edition shirt now on TeeFury.com! 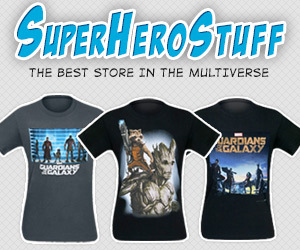 Shop TeeFury New Leggings & Skirts-All Designs Under $40! November Nerd Block subscription ends soon. 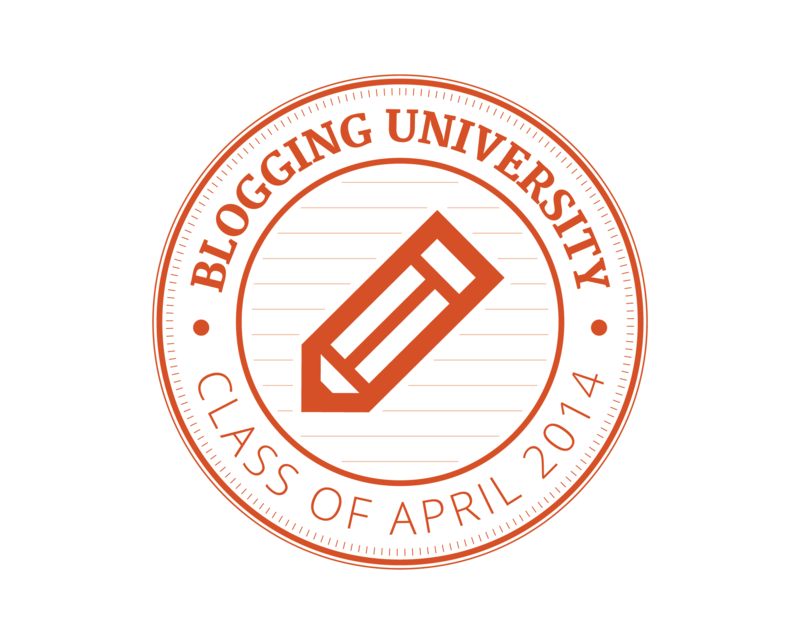 Nerd Block subscriptions ends in five days. Here is what we know about November’s block. Next Time in Nerd Block! The November block will contain a Boba Fett item, a Batman item, an exclusive shirt, and a chance at a bonus celebrity item. 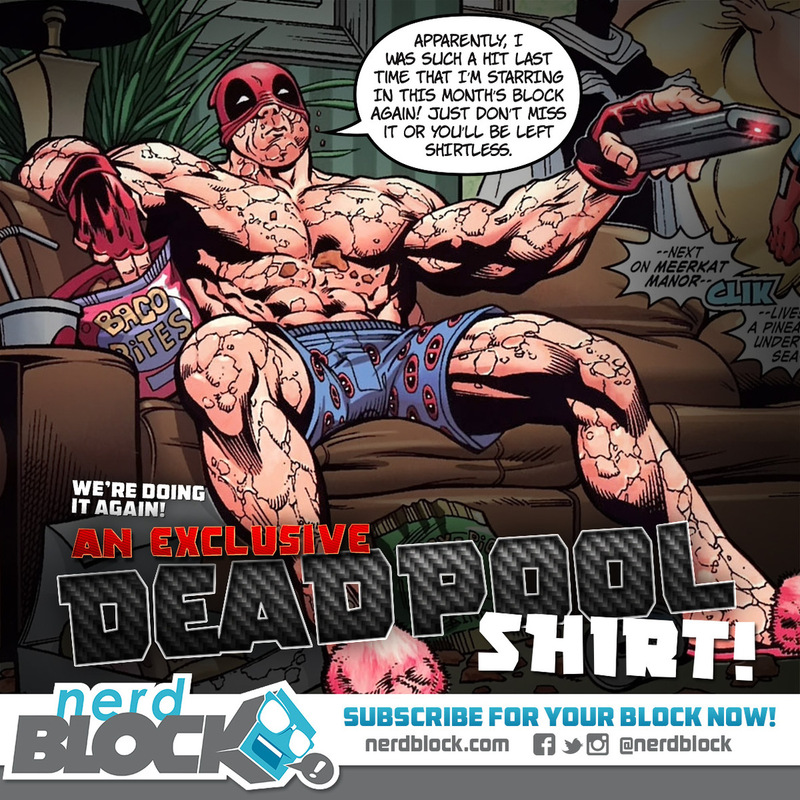 Nerd Block has announce that this month shirt features Deadpool and this is the only place to get the design. 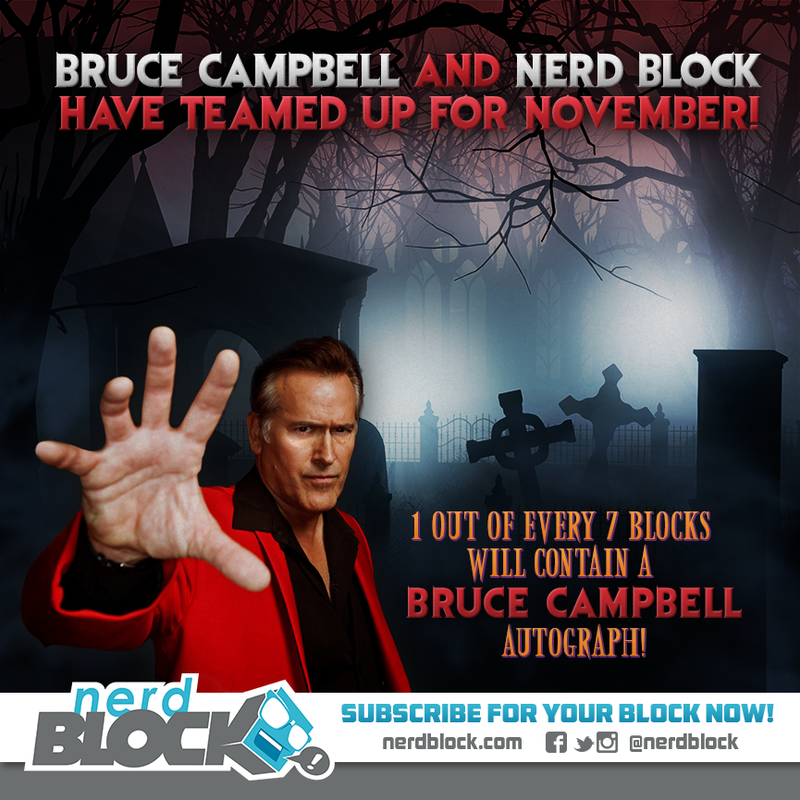 As extra incentive one in seven blocks will have an autograph by future Nerd Block curator Bruce Campbell. Sometime in the near future Bruce Campbell will select the items in the nerd block. But this month he’s autographed some cards for some lucky subscribers. So good luck. First 250 subscribers to use the code HOLIDAY save for 15% off Nerd Block! 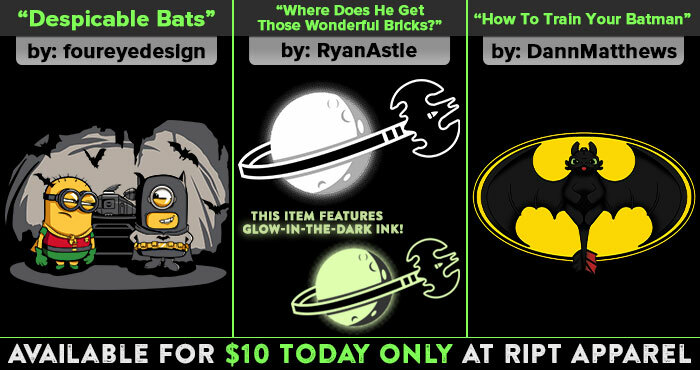 Ript Apparel theme for the day is Batman. 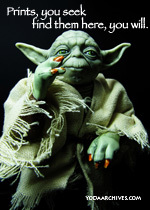 The designs mash batman with minions, classic LEGO space, and How to Train Your Dragon. $10 each.